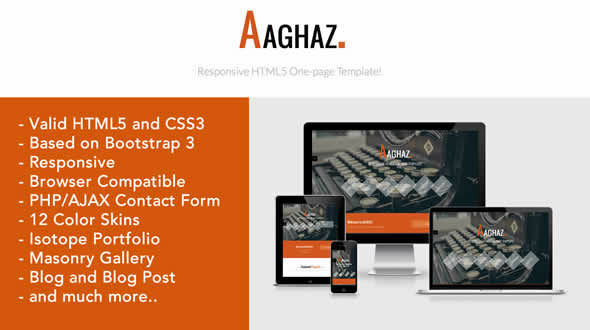 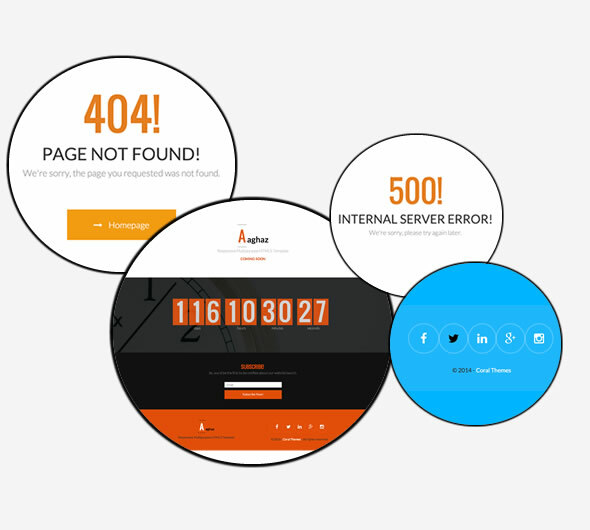 Aaghaz is a modern HTML5 one-page template. 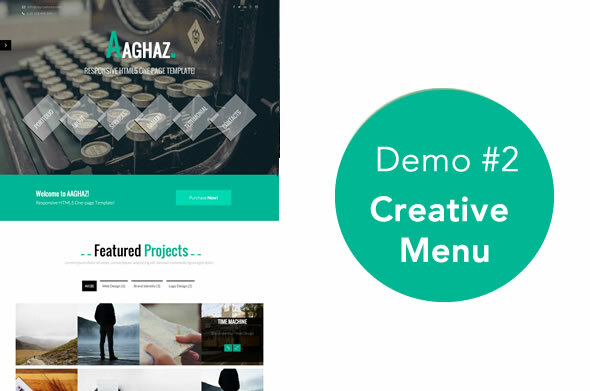 It has been developed based onTwitter Bootstrap 3 and is fully responsive which will fit your different kinds of devices, such as tablets and mobiles. 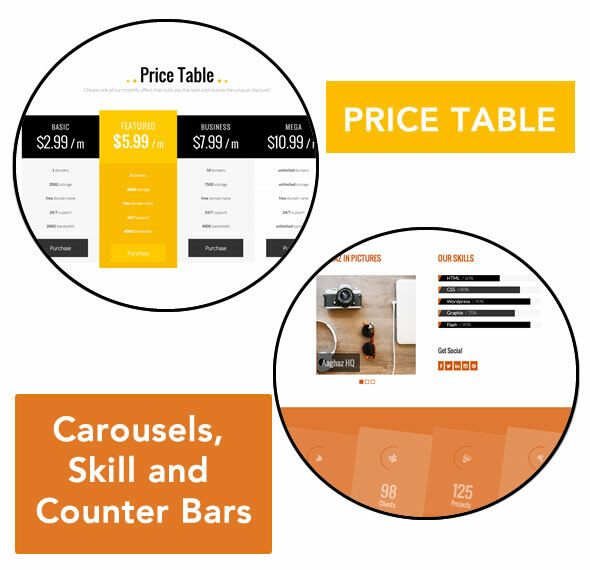 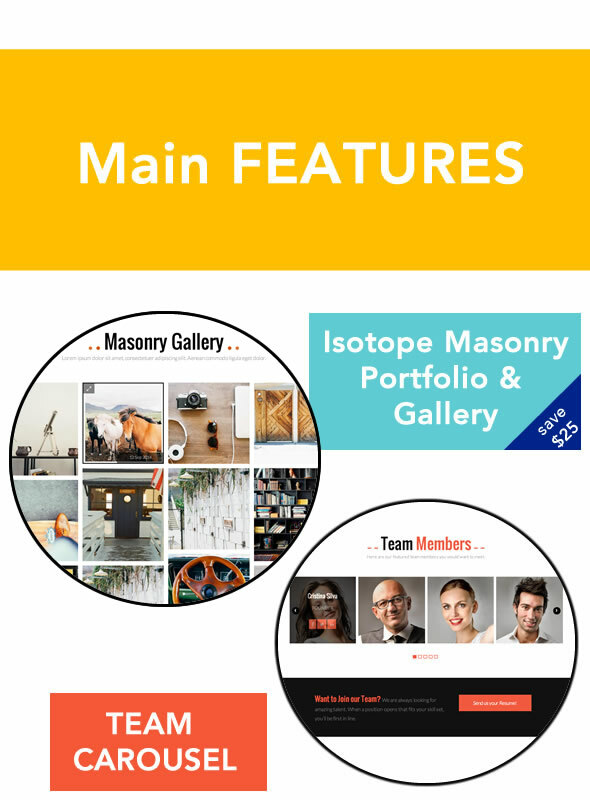 You will get the filterable Isotope plugin for free which will let you create amazing layouts for your portfolios, blogs and galleries. 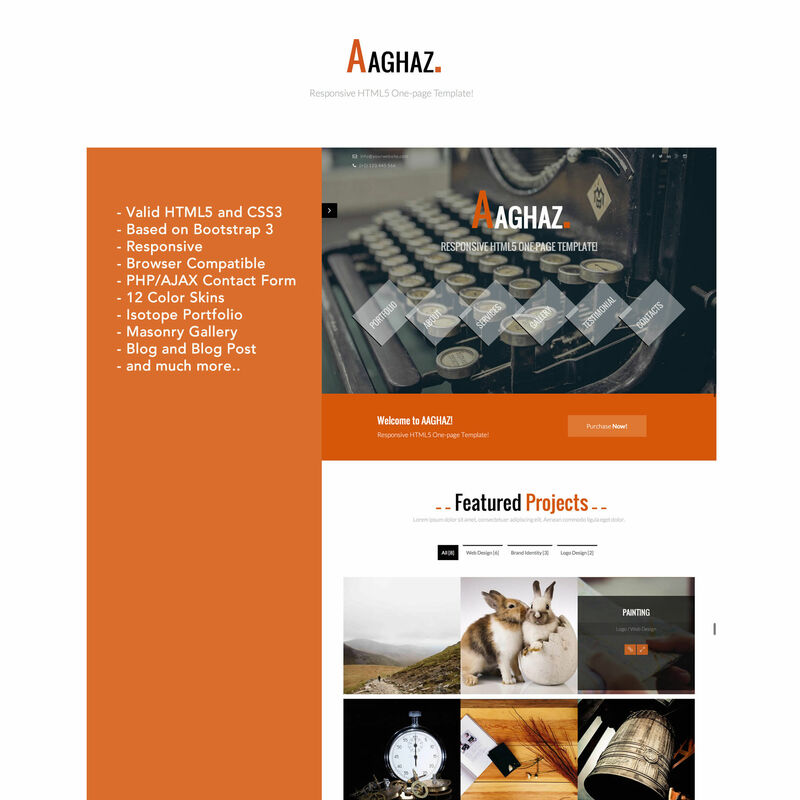 There are two demos for Aaghaz v.1. 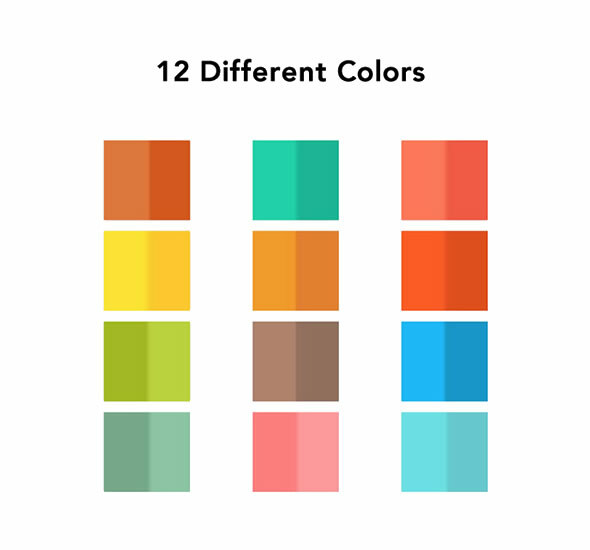 Each one with a different banner and differences in sections. 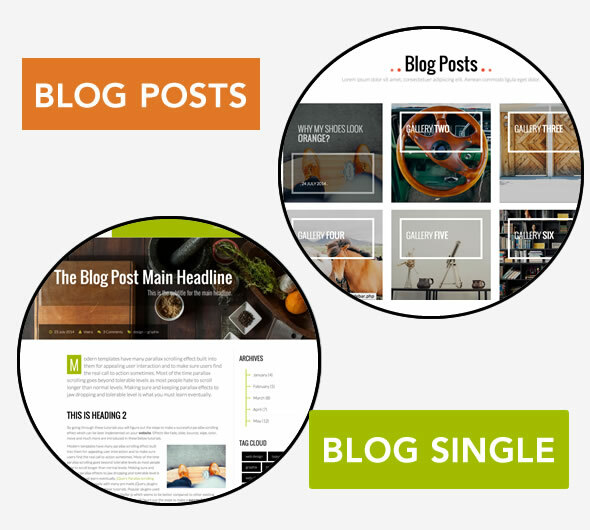 Blog elements such as popular posts, photo stream, tags and categories. 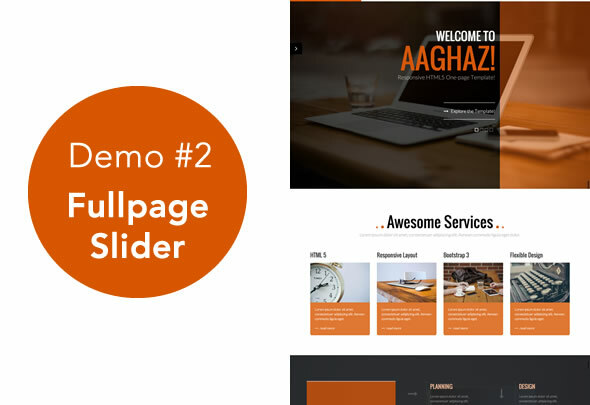 Note: Preview images are only in Demos and not in the download package. 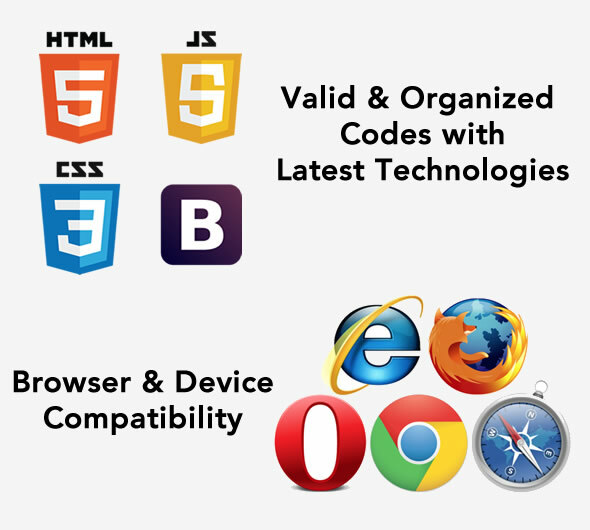 More credits in the documentation.